The DfT has confirmed today that from April 2019 the current west coast services will be combined with the planned new HS2 high speed service. The new Franchise called the West Cost Partnership (WCP) will operate from 2019 and will include the operation of HS" from its introduction in 2026. Part of the responsibilities of the franchise will be the design and planning of the first HS2 services from London to Birmingham. The Government has confirmed the need for a world class operation solution which can demonstrate a history of conventional and High Speed operation delivery. A major new franchise will combine existing InterCity West Coast (ICWC) services, currently run by Virgin Trains, with the development and introduction of HS2 services, the DfT has announced today – settling doubts about whether the line would be run by an open access operator. The new West Coast Partnership (WCP) franchise will see a private operator running services on both the West Coast Main Line (WCML) from 1 April 2019 and designing and running the first high-speed services from 2026. As such, they must demonstrate experience of delivering both conventional and high-speed services and of using cutting-edge technology. 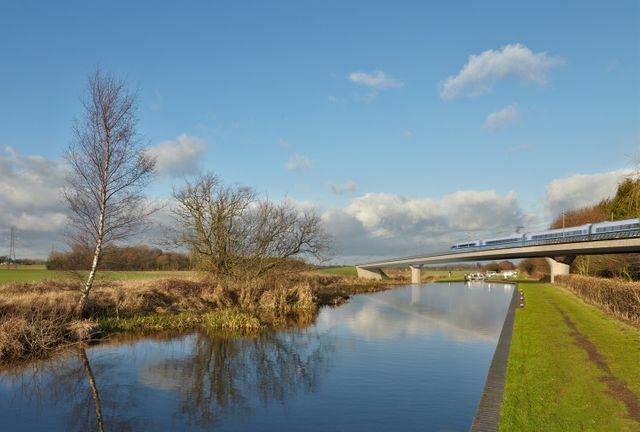 According to the government, the combined franchise, which will run for the first three to five years of HS2’s operation, is “the first step in attracting a world-class bidding group” to enhance WCML services while simultaneously paving the way for HS2.